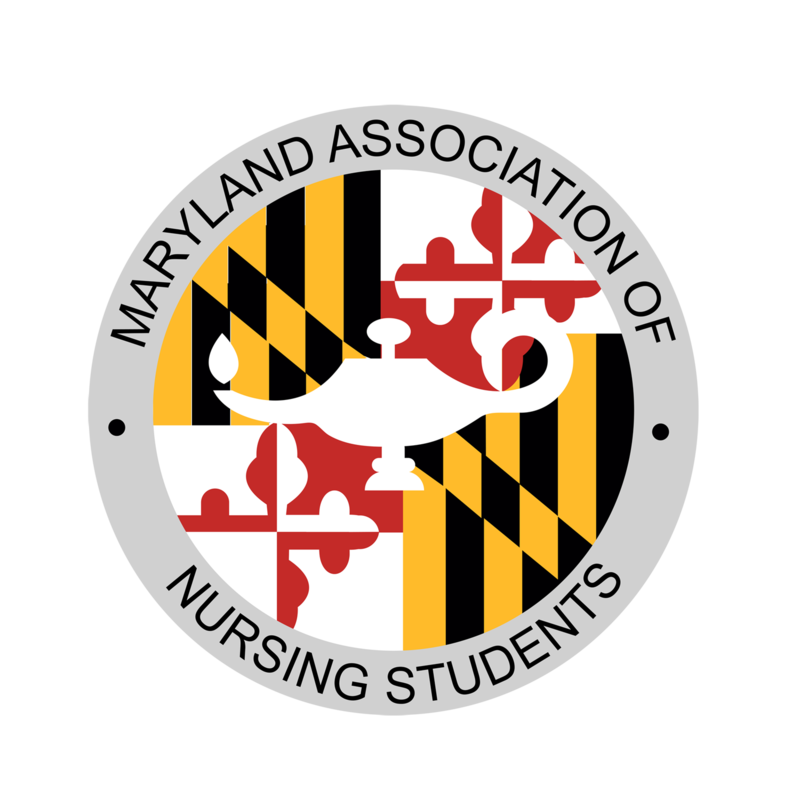 The Maryland Association of Nursing Students (MANS) is a constituent of the National Student Nurses’ Association (NSNA). MANS is a pre-professional organization for nursing students across the state. The goal of MANS is to promote the development of the skills that students will need as responsible and accountable members of the nursing profession. MANS works to promote and encourage students’ participation in community affairs and activities aimed at improving health care. MANS maintains collaborative relationships with the American Nurses Association (ANA), the Maryland Nurses Association (MNA), the National Leagues for Nursing (NLN), the International Council of Nurses (ICN), and other health related organizations in order to influence health care, nursing education and practice through legislative activities. MANS officers and board members are current nursing student who work together to ensure that MANS functions to meet the needs of its constituents. Officers are elected at the annual convention and serve from June 1st to May 31st of the following year. Candidates for office must be active members of NSNA and MANS throughout their term of office. Candidates cannot graduate before December of their term in office. Candidates for the office of President must have been a past officer in their local, state or national NSNA chapter. The newly elected board will be responsible for attending monthly meetings to enact a smooth transition from the current board to the “board elect”, but will not have a vote. g) be authorized to sign contracts. These contracts will be kept on file and made available to all members of the MANS state board and constituents. PLEASE REFER TO MANS BYLAWS FOR COMPLETE DESCRIPTION OF ROLES AND RESPONSIBILITIES! The Nominations & Elections Committee will verify the eligibility of all candidates. The elections will be decided by votes cast by state delegates. In the case of a tie, the Executive Board will vote collectively, with this vote being cast by the President of MANS. Election results are announced after the Endnote Speaker on the day of convention. Pre-Slated Candidates whose application is received by the March 1st, 2018 deadline will be permitted to campaign for their position. This includes posting flyers and talking to members at convention. You may also decide to run as a Floor Candidate. Floor Candidates will register the day of convention, and are not permitted to campaign before the election. Nominations from the floor must be made by a delegate of the Association during the House of Delegates meeting. All candidates should prepare a speech, two minutes or less, describing why you want to be a member of the MANS Board of Directors and what you can bring to the position. The House of Delegates is the governing and voting body of the Association. It is composed of delegates from member schools. Delegates are responsible for voting for the new Board of Directors, and voting for any proposed amendments to the MANS bylaws. Each school chapter that is a recognized constituency (10 NSNA members in good standing) is entitled to one voting delegate and alternate, and in addition, is entitled to one voting delegate and alternate for every additional 25 members. The school chapter delegate(s) must be a member(s) in good standing in the chapter and is selected and /or elected by the members of the school chapter according to chapter bylaws. Delegates are computed on the basis of the number of members in each constituent as evidenced by the S-2 Report provided by NSNA to MANS on a date specified annually by NSNA. For more information on how to become a member of NSNA and MANS or on the election process, please contact the Membership & Nominations Chair at MANSmembership@gmail.com.